A federal jury in Dallas has returned a combined verdict of more than $1 billion on behalf of six people who suffered serious medical complications caused by defective metal-on-metal hip implants made by Johnson & Johnson (JNJ) and its subsidiary DePuy Orthopaedics Inc, Lanier Law Firm said on Thursday. 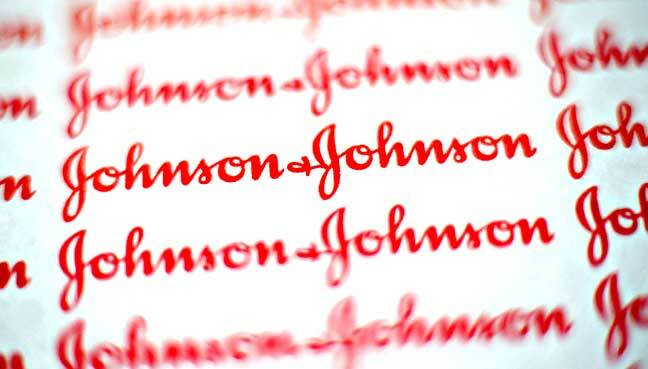 The verdict includes more than $30 million in actual damages for the six plaintiffs and more than $1 billion in punitive damages assessed against Johnson & Johnson and DePuy. The verdict is the third bellwether trial among thousands of similar lawsuits nationwide that have been consolidated in multidistrict litigation (MDL) in the U.S. District Court for the Northern District of Texas. A bellwether trial is one that is typically representative of all the issues involved in the litigation of a mass tort case. In March 2016, a Dallas jury awarded more than $500 million to five individuals who suffered similar physical and medical complications caused by the controversial Pinnacle hip implant. Lanier Law Firm noted that The Pinnacle implant was designed with a metal, rather than a safer ceramic or polyethylene, socket. The metal-on-metal design causes the socket to rub against the ball head, which can lead to corrosion and can cause bone and surrounding tissue to erode over time. Each of the six plaintiffs in the trial had to undergo revision surgeries to replace the implants and repair the damage. Jurors heard testimony that Johnson & Johnson and DePuy aggressively marketed the implants and employed tactics that included paying kickbacks to surgeons for using the device although they were aware of safer alternatives. A fourth bellwether trial, which will involve 10 patients, has been scheduled by U.S. District Judge Ed Kinkeade in Dallas for September, 2017.